We are ready for Flying Legends! 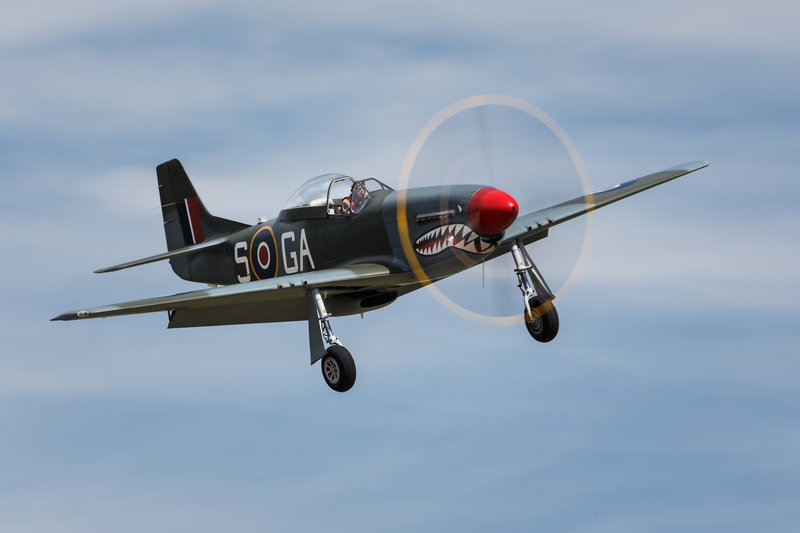 We will display our RAF Mustang “The Shark” at this years Flying Legends Airs show at Duxford. Flying Legends is known as the greatest warbird airshow in Europe. We are looking forward to seeing you there! More information on the Flying Legends Facebook page.